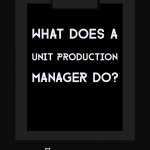 What Does A Unit Production Manager Do? 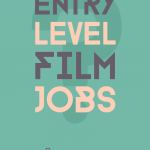 Upon entering the film industry, you'll inevitably interact with an individual with an important-sounding-yet-vague job title; The Unit Production Manager. 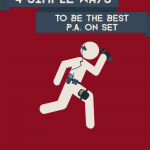 Having a good UPM is completely critical to both the financial and creative success of a production. 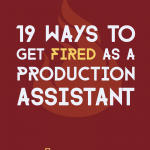 But exactly what does a unit production manager do? 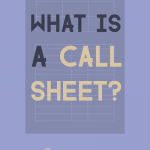 In this article we will be answering that question, along with info … [Read more...] about What Does A Unit Production Manager Do?